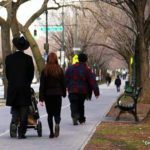 A Jewish woman pushing a stroller was targeted by a mugger, who snatched her wallet and fled into an alleyway. The shocking incident was captured on surveillance video. 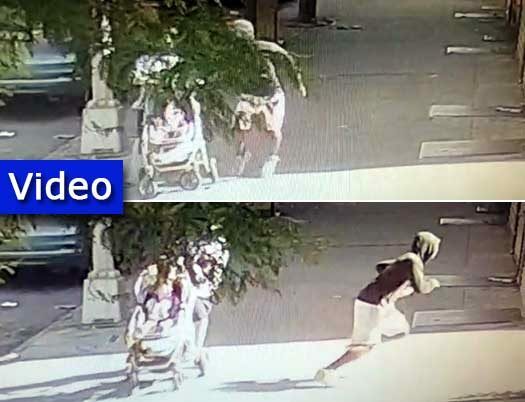 A Jewish woman pushing a baby stroller on Troy Avenue was targeted by a mugger who stole her wallet and fled into an alleyway. The incident occurred at around 9:13am between Montgomery and Crown Streets. Surveillance video shows the perpetrator, a black man, walking alongside the woman when he suddenly darts over and snatches her wallet and flees. 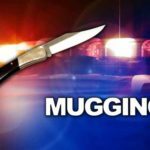 Witnesses called Shomrim and 911, both of whom arrived in the area within mere seconds, though were unable to locate the mugger. Detectives from the 71st Precinct are investigating the incident. that’s why they must be arrested when they steal a yarmulkah!!!!!! otherwise it escalates to this!!! You just made that up. This is motivated by money. The kippah incident wasn’t. Congress should have a hoodie sit in for this just like they did in the past… cuz hoodies are good…. @ #2 – I think your reasoning is a little too narrow on the issue. Even though the motivation on one is money (wallet snatcher) and on the other a cheap laugh ( kippah snatcher), they both involve gain in some form, without any COST. By that, in both situations, the perp assumed that they had a soft target aka easy prey and would never get caught. After all, that’s part of what the knock-out attacks were about, a cheap thrill for the evil-doer on a soft target. Thank G-d for the security cameras.